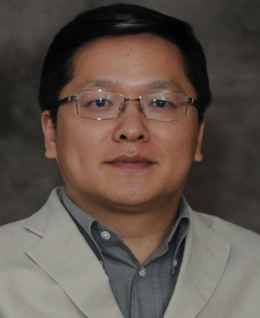 Frank M. Song is the Dean of School of Economics and Management, Wuhan University, Professor of the School of Economics and Finance, Director of the Centre for China Financial Research (CCFR), and Associate Director of Institute of China and Global Development (ICGD). He joined in HKU since 1997 and has been serving as the founding director of CCFR since 2002 and associate director of ICGD since 2011. From 2011 to 2017, he had been serving as a Professor and Chair in Finance Department of School of Economics, Peking University. He is also a visiting Research Fellow of Milken Institute in the U.S.